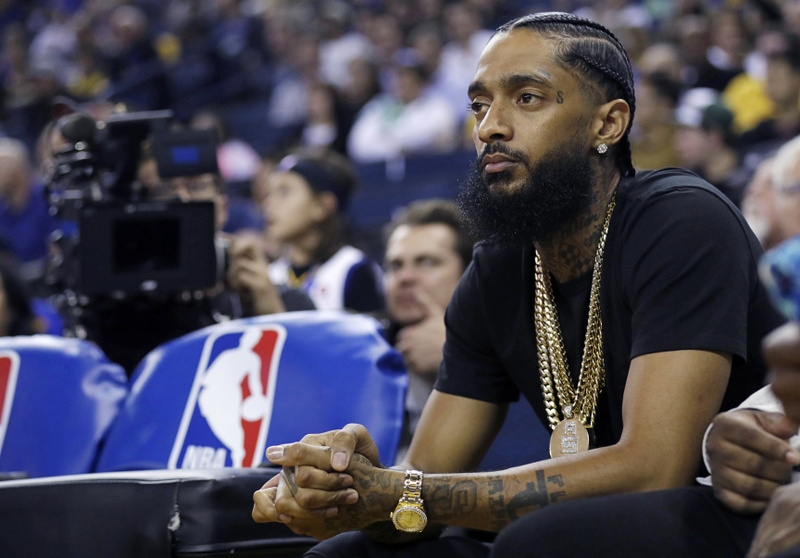 LOS ANGELES (AP) — Police on Tuesday arrested a man they say fatally shot rapper Nipsey Hussle and evaded authorities for two days. 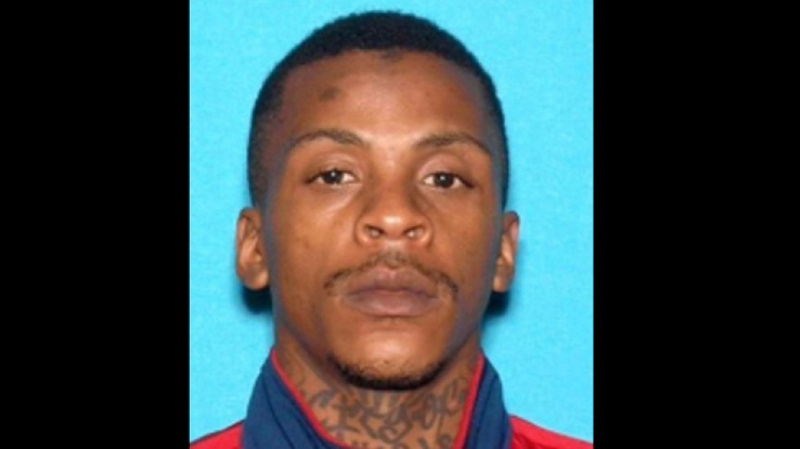 Eric Holder, 29, was captured in Bellflower, a Los Angeles-area city about 20 miles southeast of Hussle's clothing store, where the musician was shot Sunday. Police released Holder's name and photo Monday night and asked for public's help in finding him. It was not immediately clear how authorities located him. He was detained first by sheriff's deputies until LA police arrived and confirmed that he was wanted in Hussle's slaying, authorities said. The police chief and the president of the city's Police Commission had been scheduled to meet with Hussle on Monday to discuss the relationship between the police force and the inner city. Both Moore and Police Commission President Steve Soboroff said they were devastated when they learned Hussle had been killed on the eve of their talk. An emotional Soboroff read from the email Hussle sent asking for the meeting. At least one of the critically injured persons was struck by a car, and the other one had a "penetrating injury," although it was unclear whether that person was stabbed or cut by broken glass on the ground, a fire department spokeswoman said. Two other injuries were serious and 15 were considered non-life threatening. "It's been a tough few days for Los Angeles," Garcetti said. "Nipsey Hussle was an artist who touched our city and lives." An autopsy completed Monday showed that Hussle was shot in the head and torso. The 33-year-old rapper, whose real name was Ermias Asghedom, had recently purchased the strip mall where the shop is located and planned to redevelop it into a mixed-use commercial and residential complex. The rapper sold demos for just a few dollars in those streets before becoming an underground phenomenon for a decade with his much-sought-after mixtapes. Last year he had a mainstream breakthrough with his album "Victory Lap," a major label debut that got him a Grammy nomination.